This post is sponsored by our friends at Meijer. All opinions are 100% my own. Who doesn't love to save money at the grocery store? I know this girl does! With the money I've saved with Meijer's mPerks program my family has been able to focus on having more fun. I've been with mPerks for many years and let me tell you if you're not a member you will want to be. I think the most money I've received off one bill has been $21.00. How cool is that? 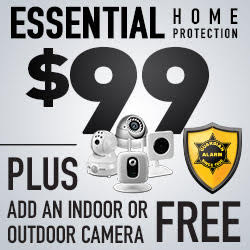 Right now, I know from checking out the nifty app on my phone that I have $3.00 off my next purchase. So, how can you sign-up and start saving money? I'm going to tell you. 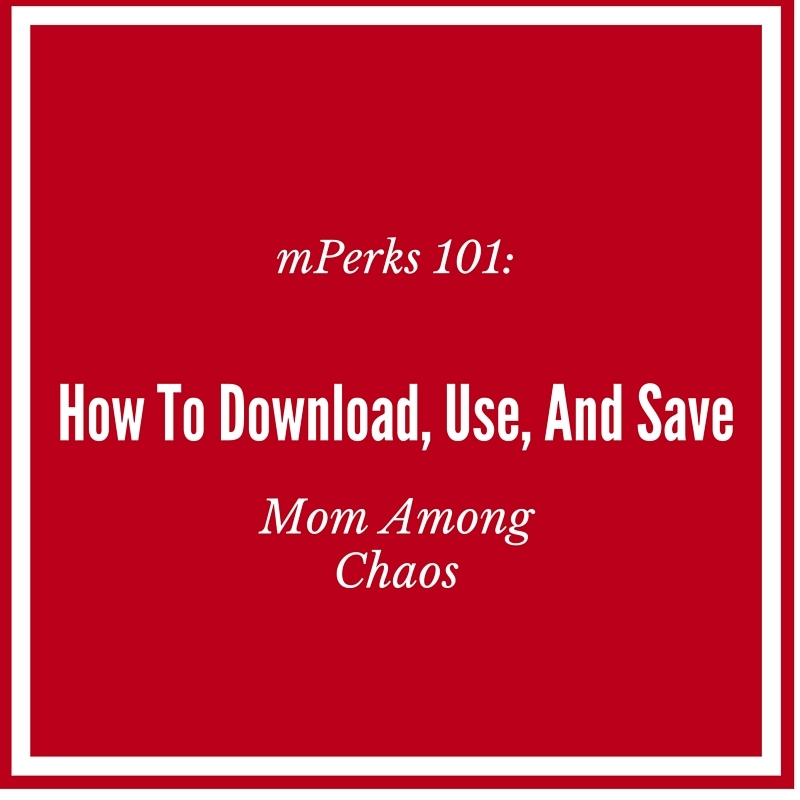 How to download, use and save! 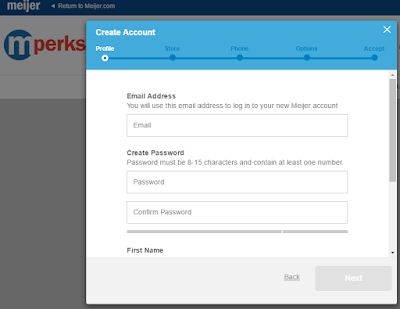 Click on mPerks and scroll down to create an account. You can do this on either your mobile or desktop device. Fill out all required spaces in the form and then you're ready to start saving money! You will see a Coupons section. 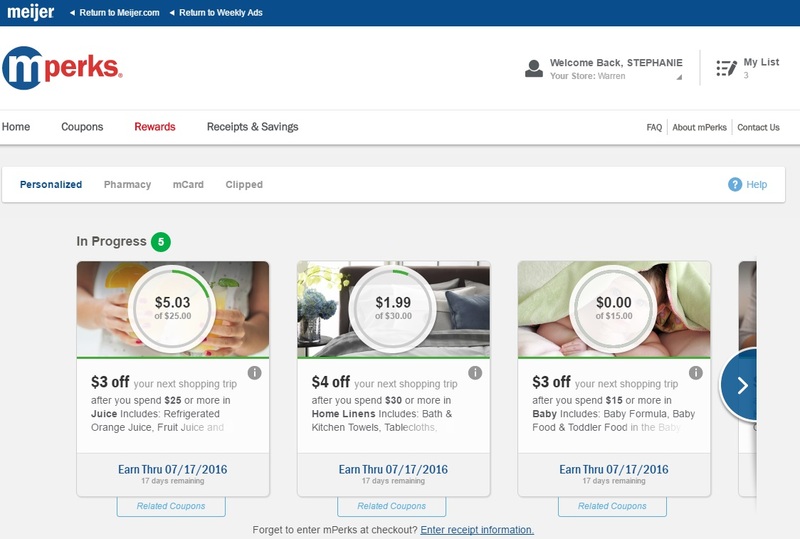 Click on it, then scroll through and choose which coupons you would like to add to your mPerks account. Anything that I clip I also add to my grocery list, so I don't forget that I clipped it. I feel it's best to clip anything that you possibly may use. 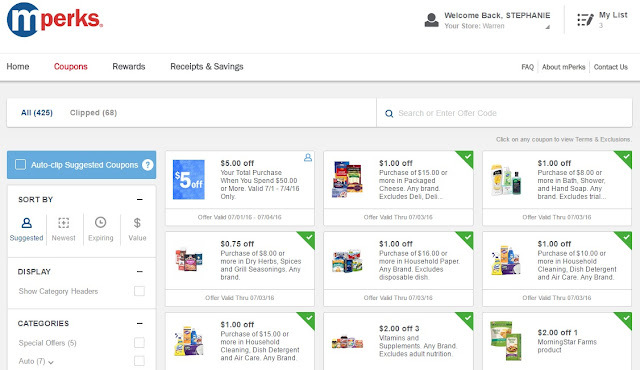 This mama feels like you can't ever have too many coupons. My favorite section is the personalized rewards. In this area, you choose what rewards you would like to earn. This is where the big savings come in and where I made $21 off in one visit. I select all the rewards because I never know what I'm going to buy. 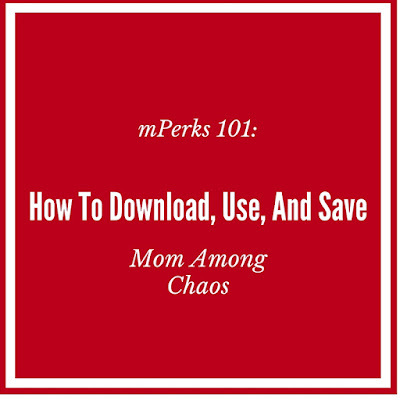 Mom Among Chaos Blogger Stephanie's Total Savings This Year! Finally, let me tell you about the receipts and savings section. 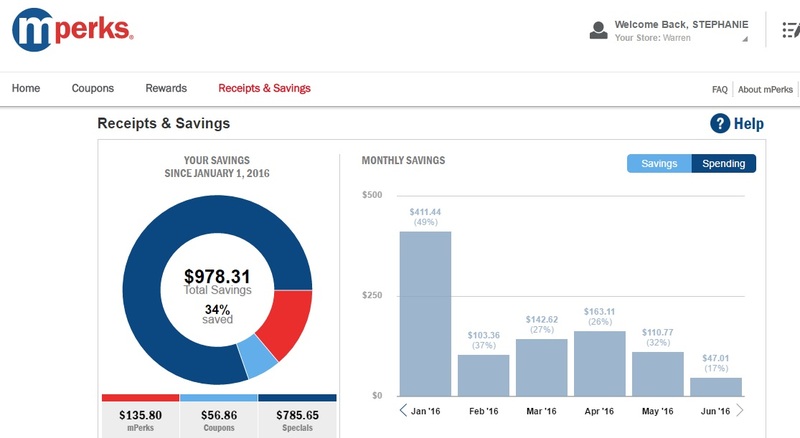 This is where you find out how much you've saved this year. Right now, my 2016 savings total is $342.58. With all of the money that I've saved, I can take my family on a special trip. Woot! 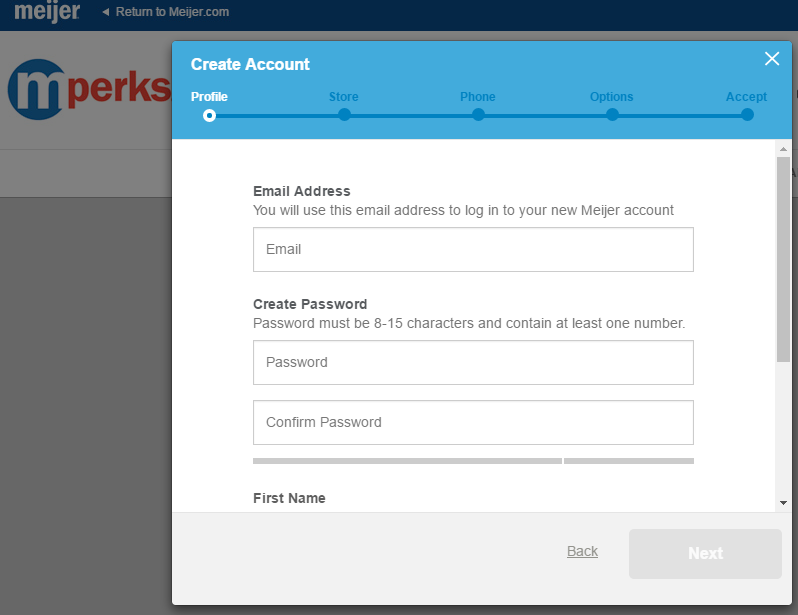 Have you joined mPerks? What are you waiting for? If you're already a member how much have you saved this year?